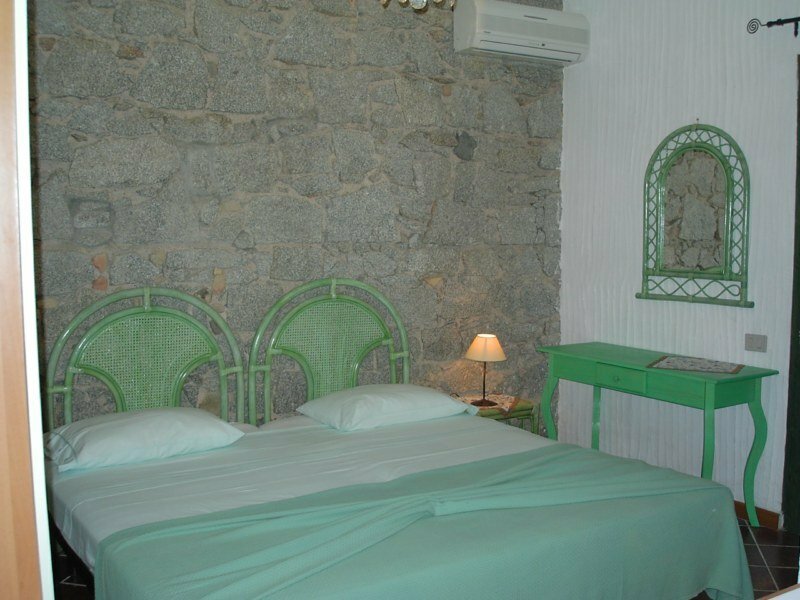 Affittacamere Rosanna is located in Castiadas, along the south-eastern coast of Sardinia, between Villasimius and Costa Rei. 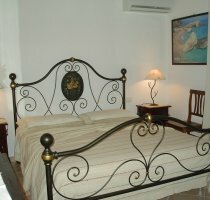 The territory of Castiadas is characterized by wonderful beaches and a pristine and important environmental heritage. 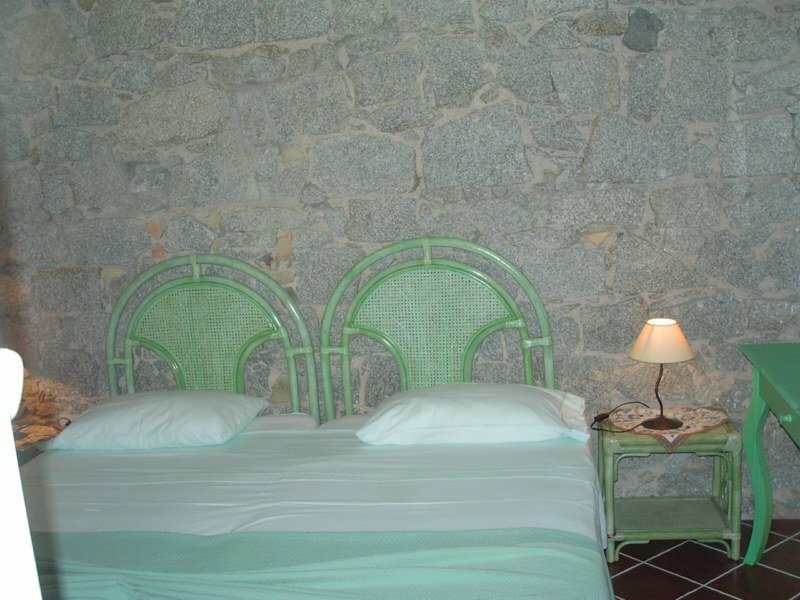 The coast, renowned for its long beaches of white sand and crystal clear turquoise sea, is dotted with splendid Aragonese towers, memory of past Spanish conquest. 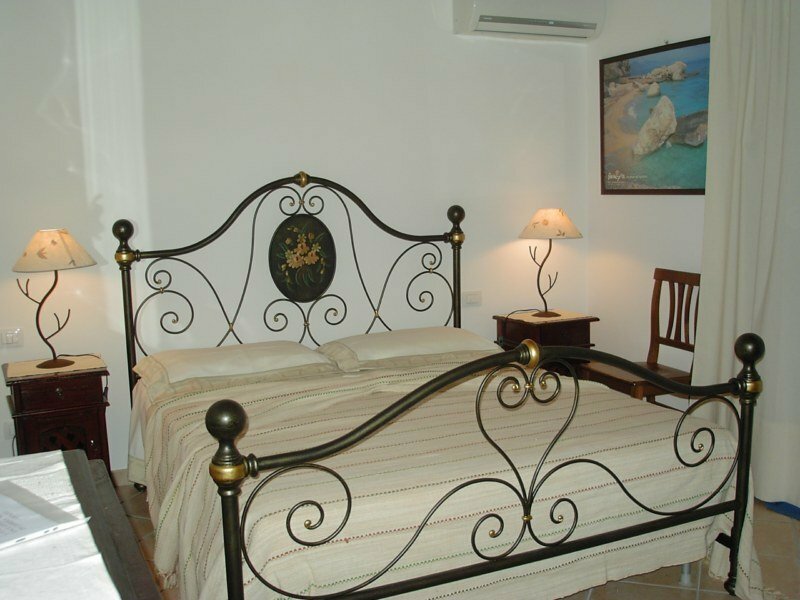 In its 13 km long coast, Castiadas includes some of the most beautiful beaches of the Southeast, like Cala Sant'Elmo, the magnificent Cala Sinzias, the beach of Santa Giusta and the beautiful Cala Pira. 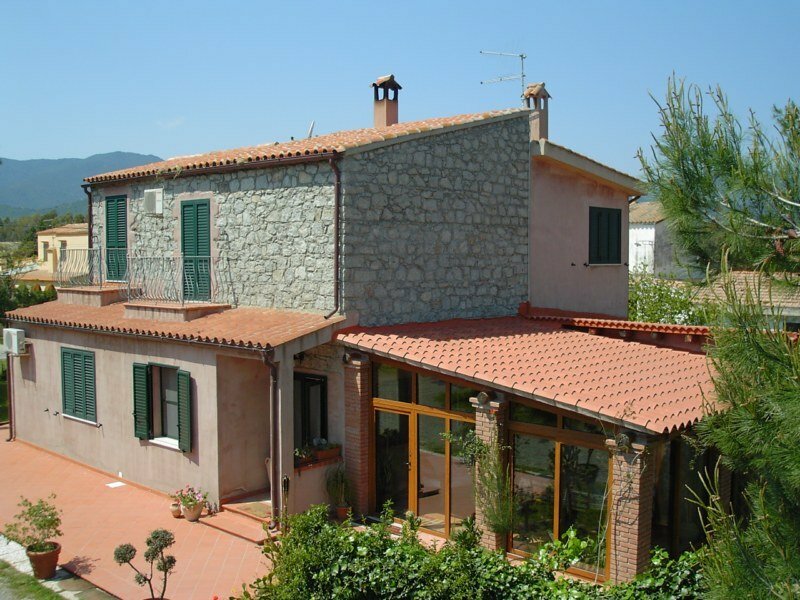 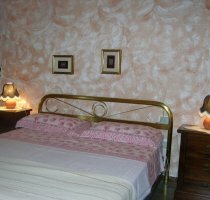 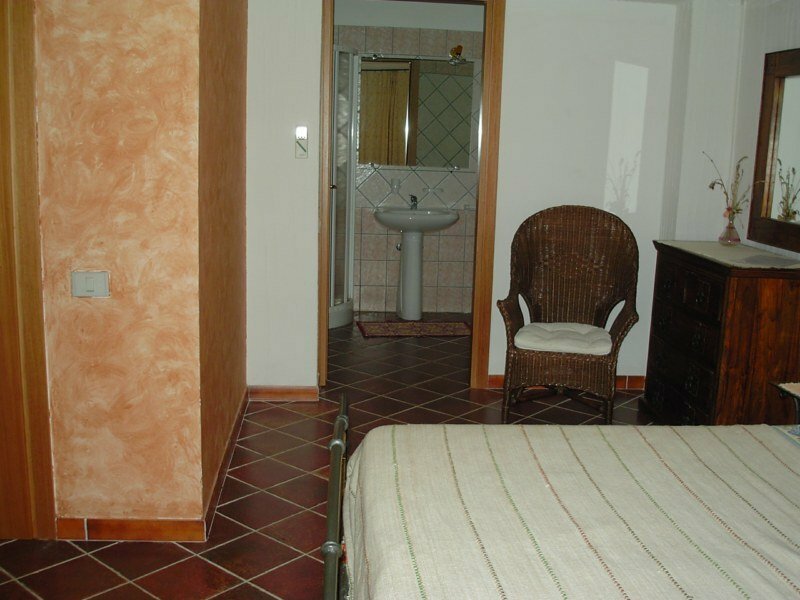 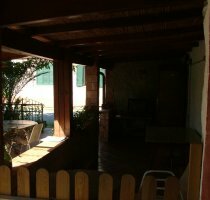 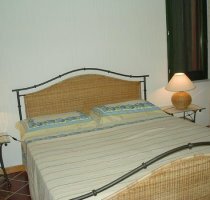 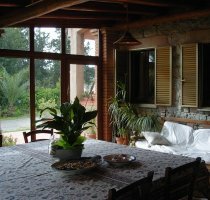 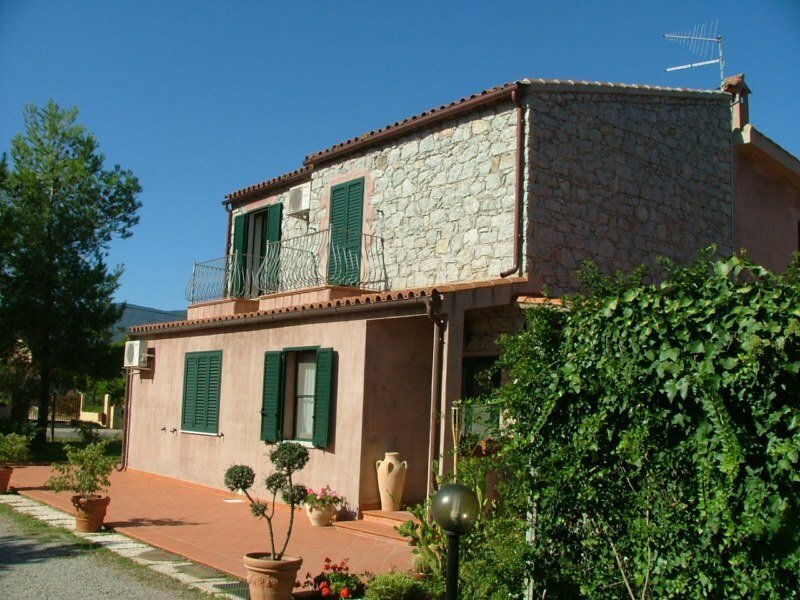 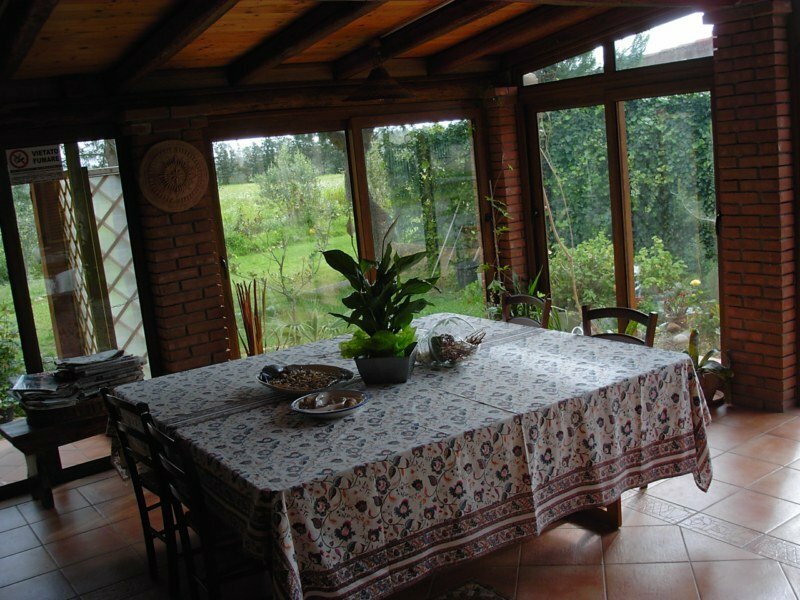 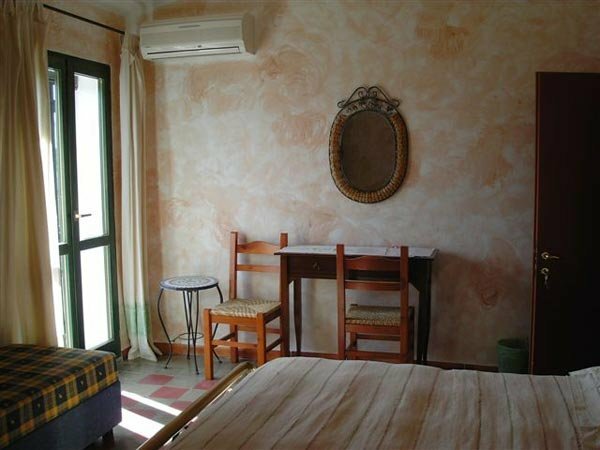 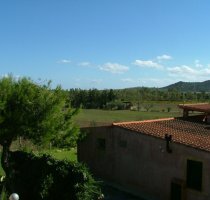 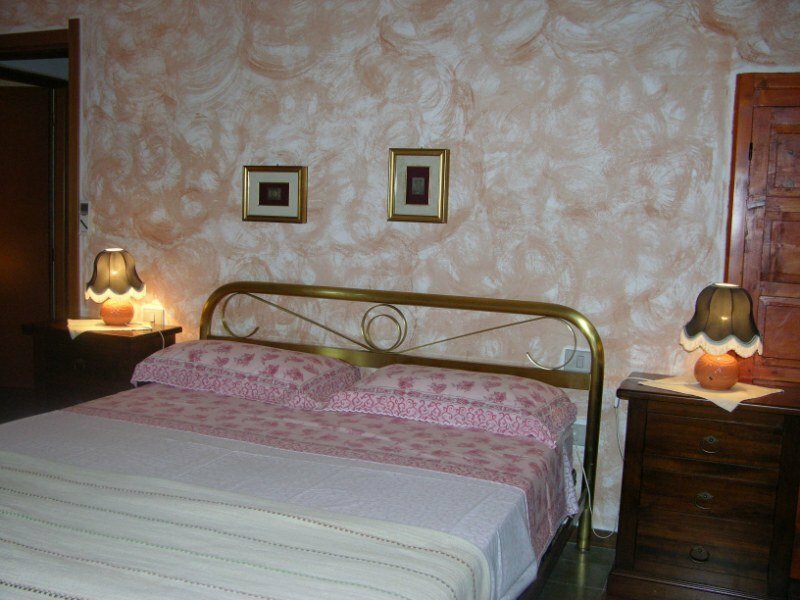 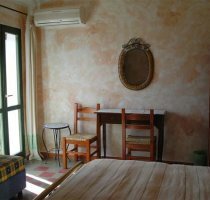 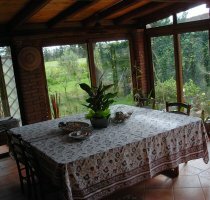 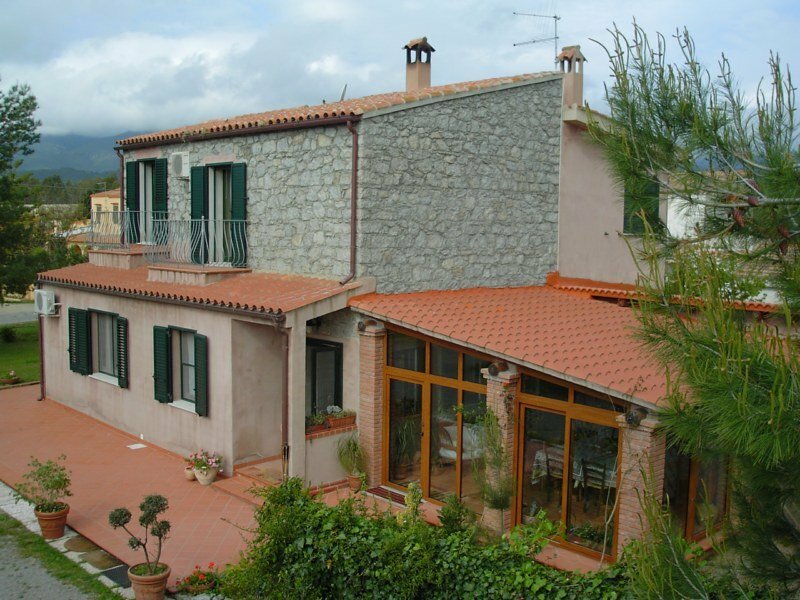 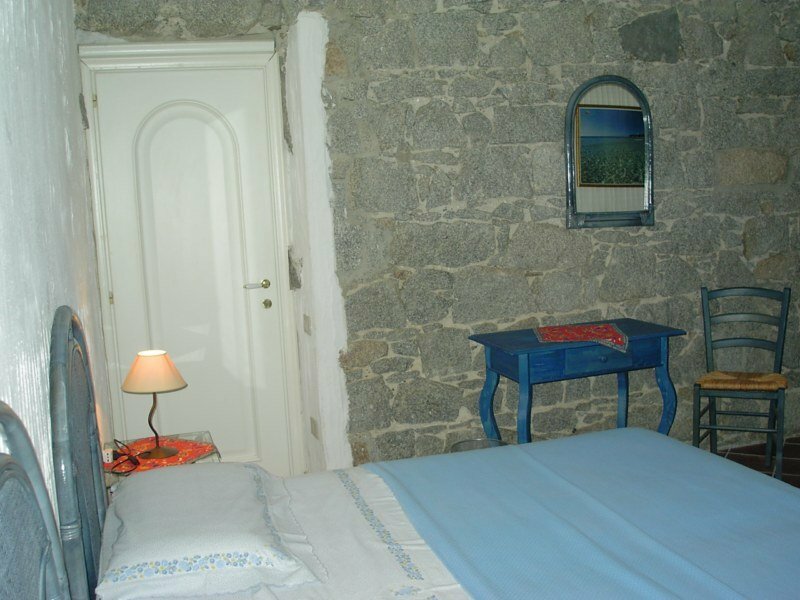 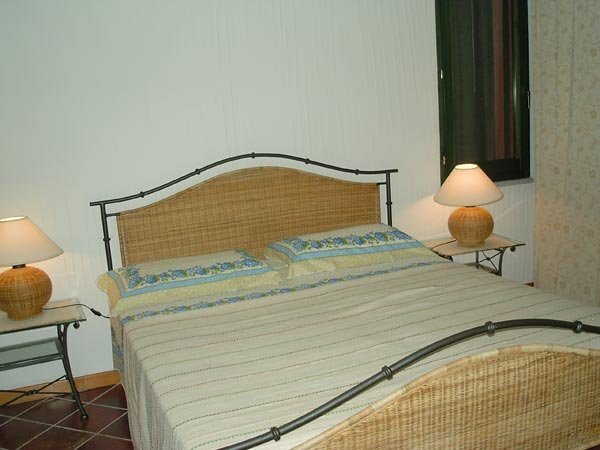 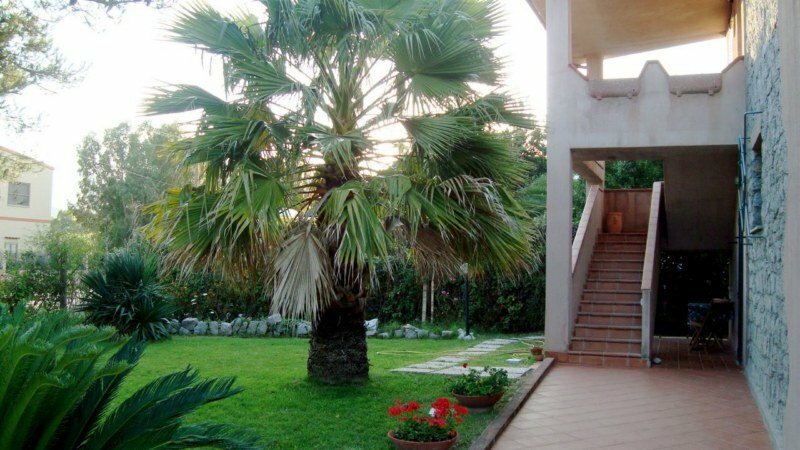 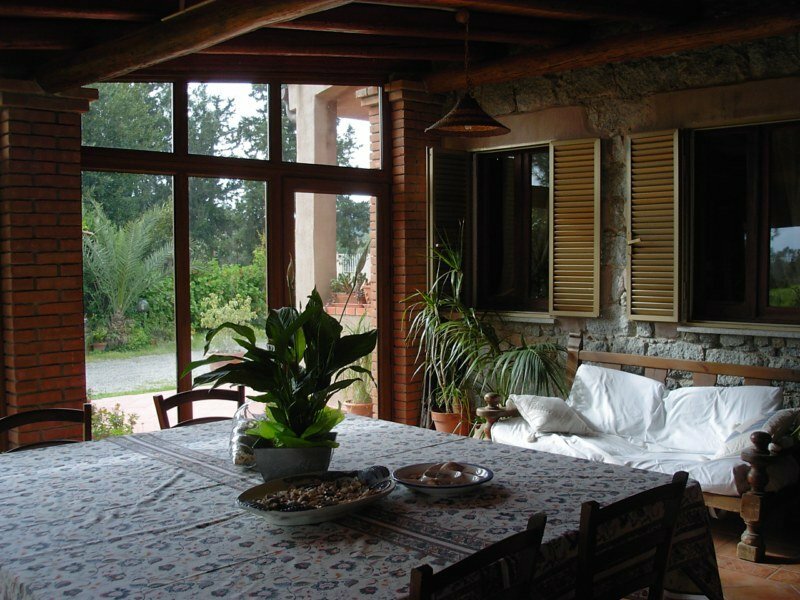 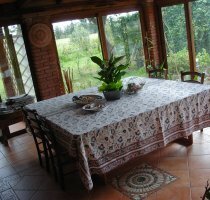 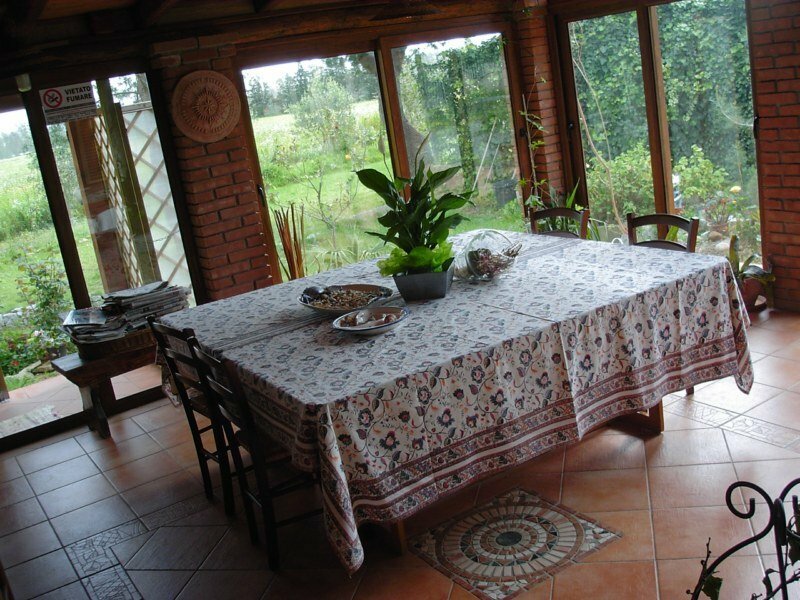 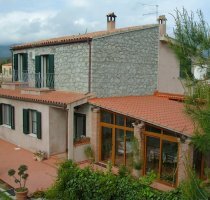 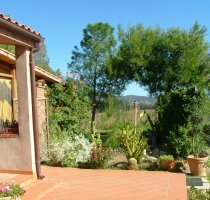 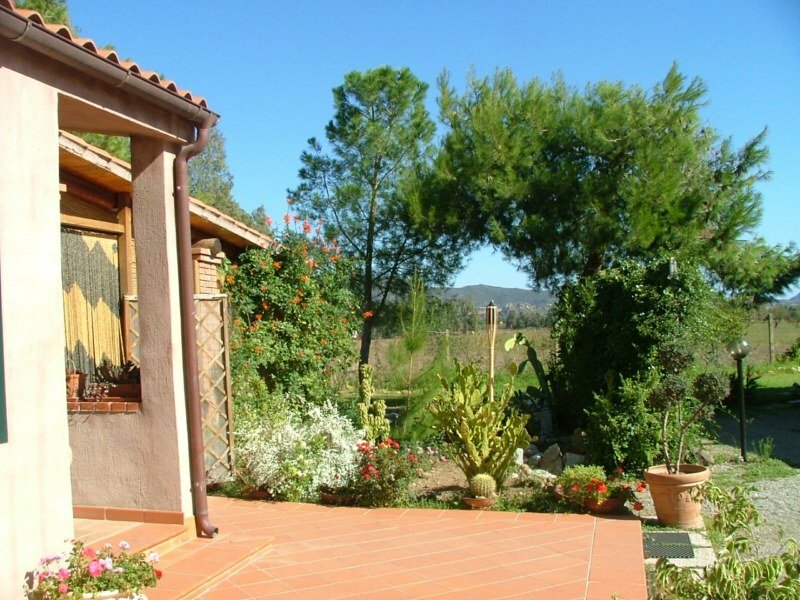 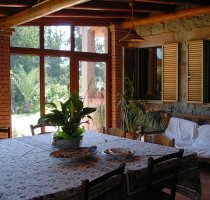 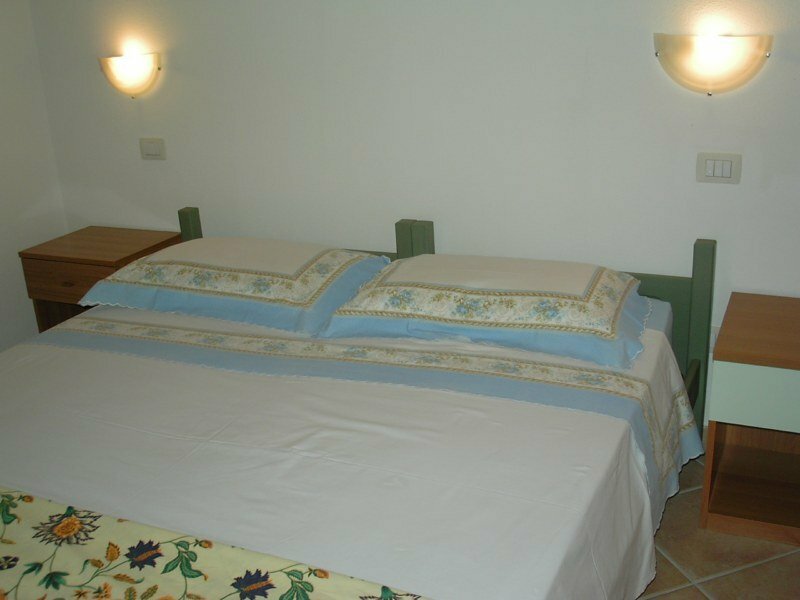 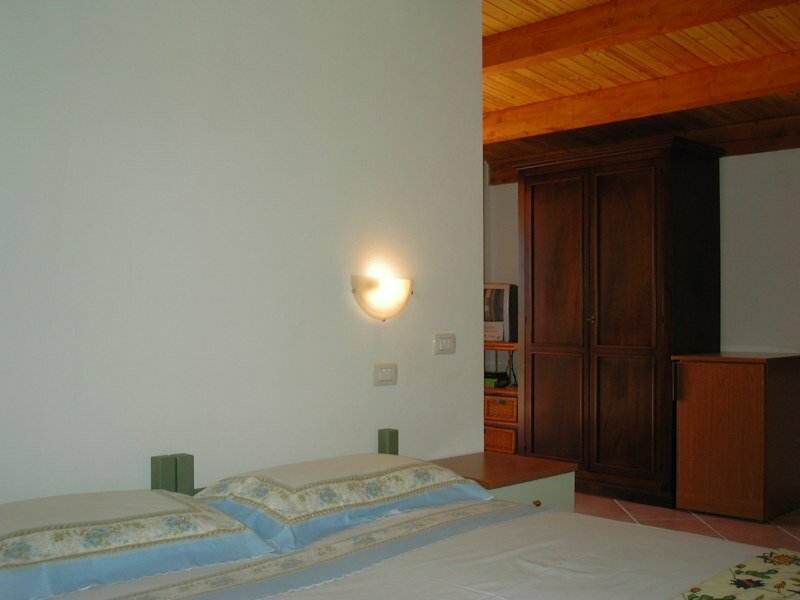 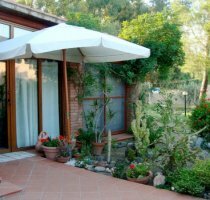 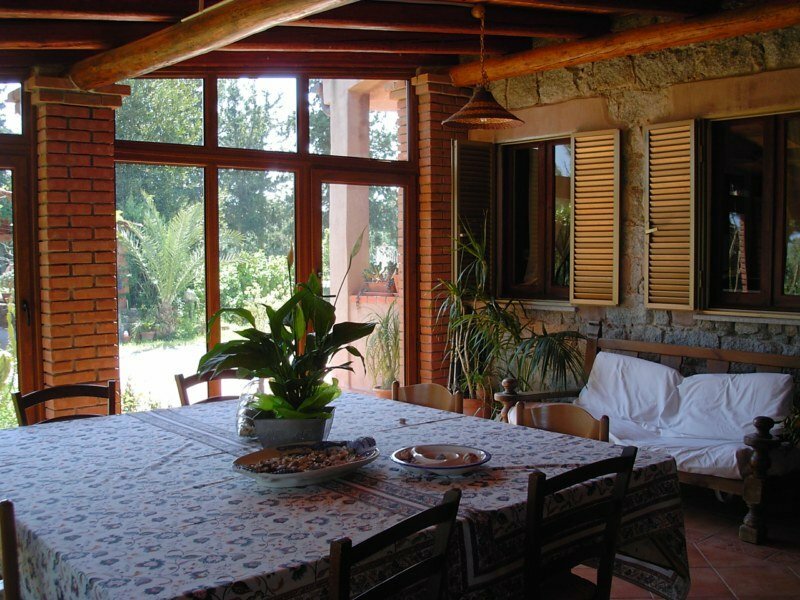 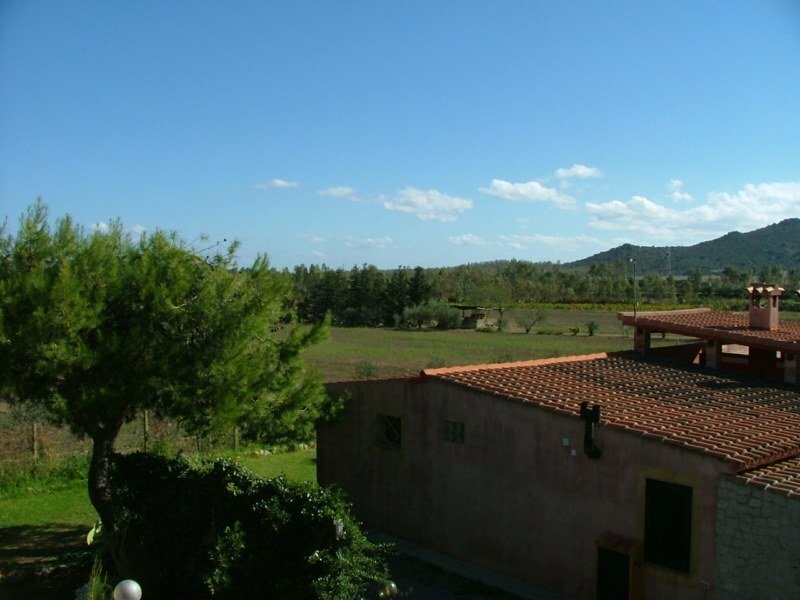 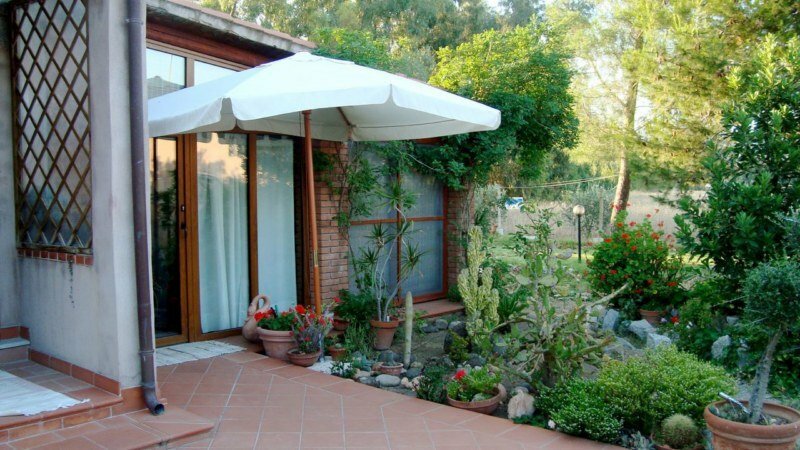 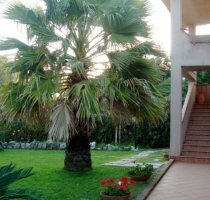 Affittacamere Rosanna is a former farmhouse on two floors surrounded by trees and a wide garden. 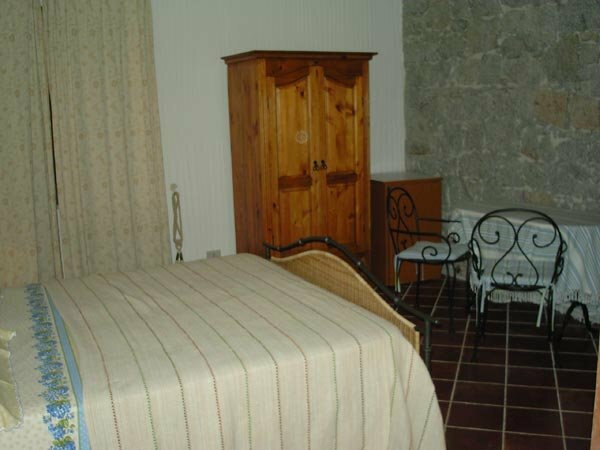 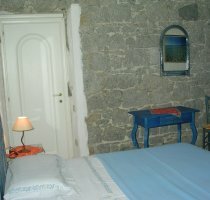 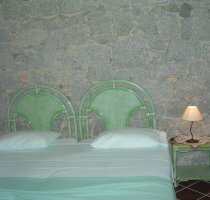 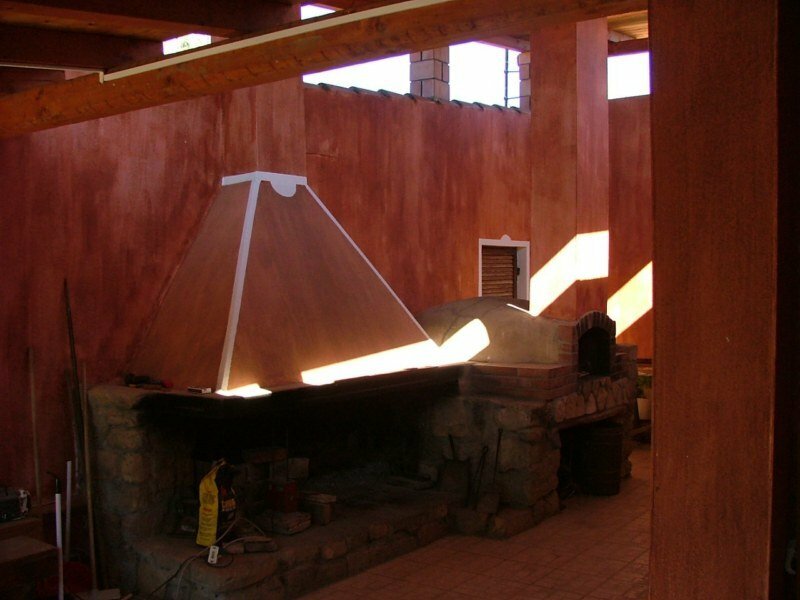 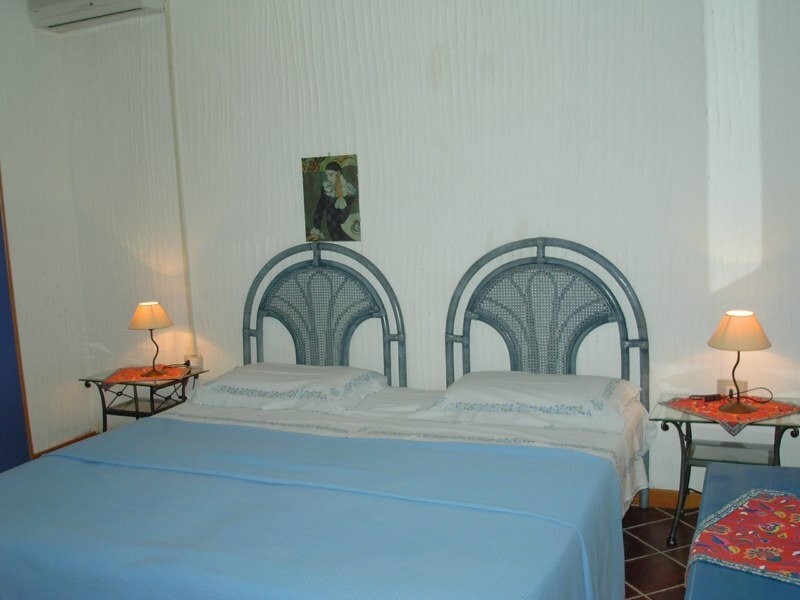 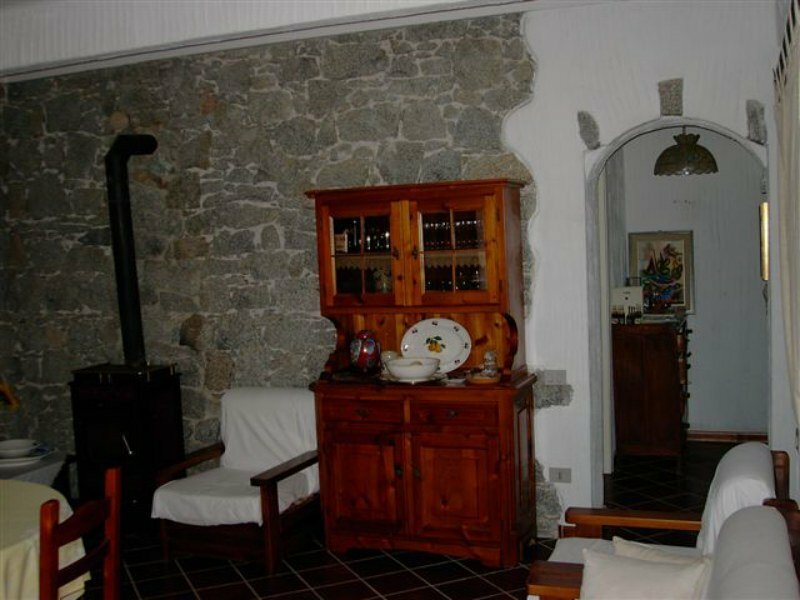 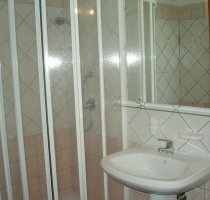 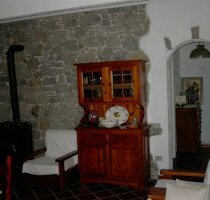 The property has been restored preserving the original shapes and materials and consists of a main building in which are located three bedrooms and a dependance that houses a small apartment. 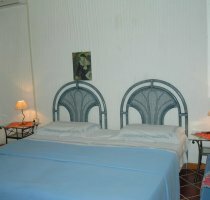 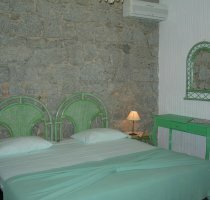 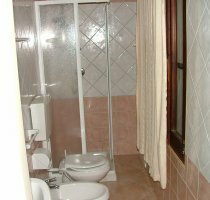 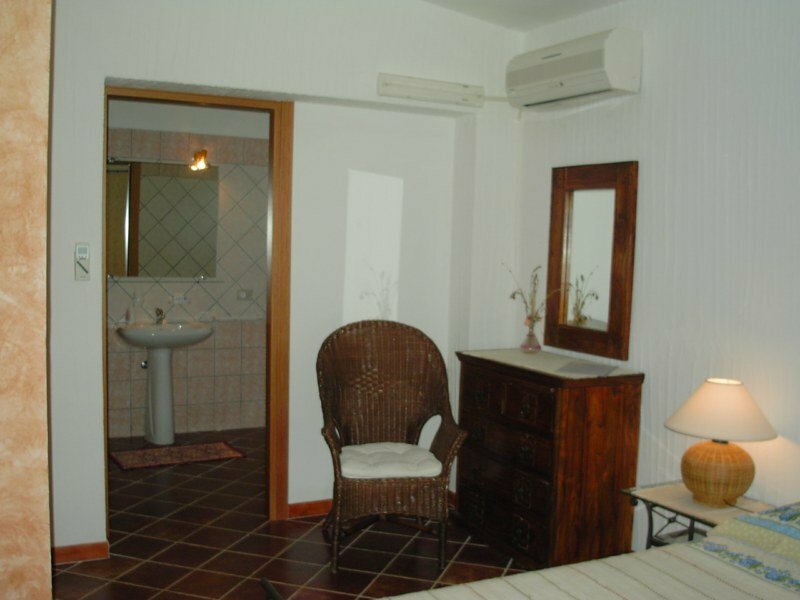 All rooms are equipped with air conditioning, private bathroom and balcony or veranda. 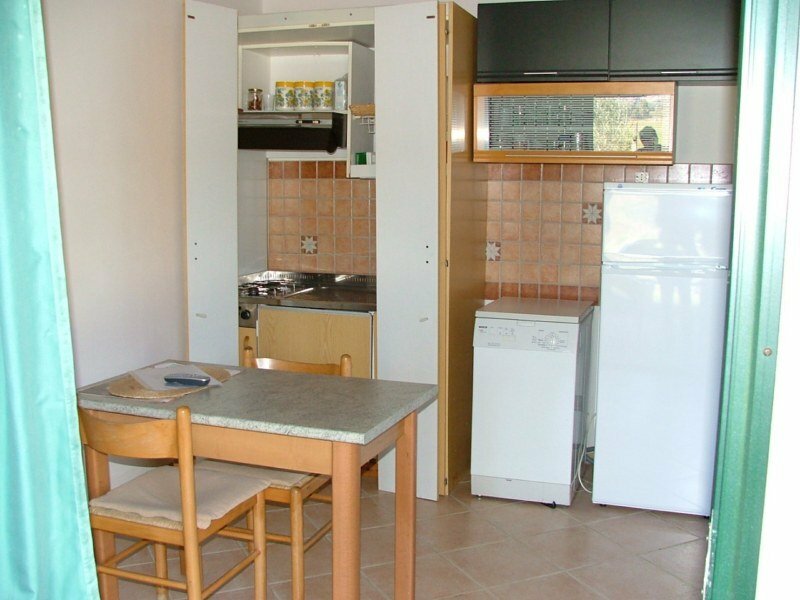 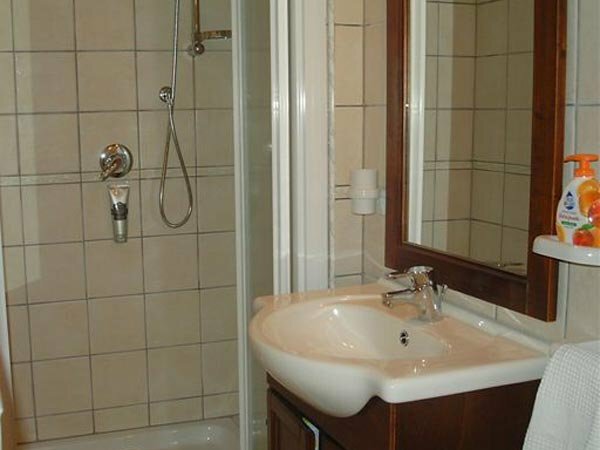 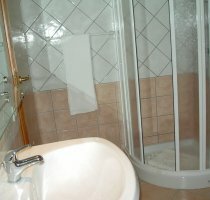 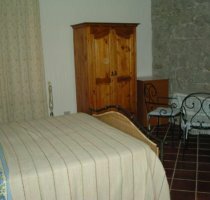 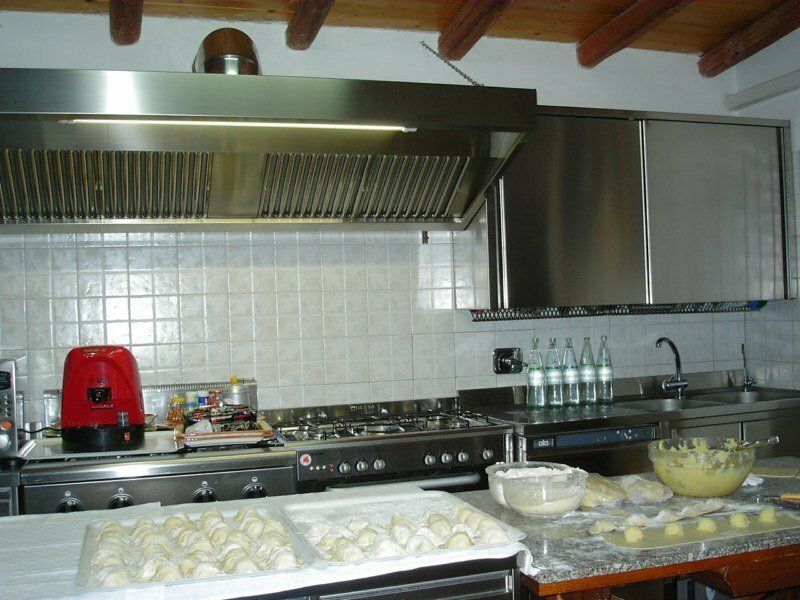 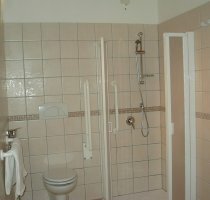 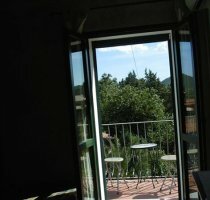 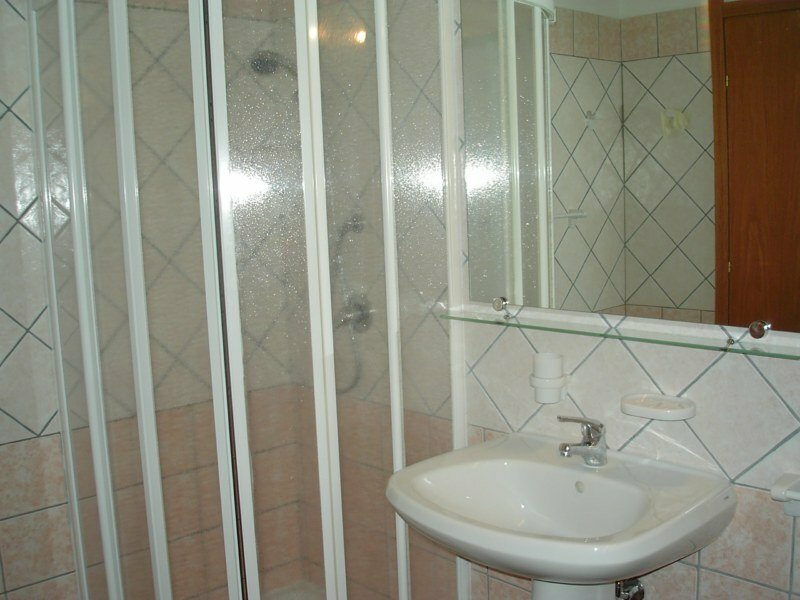 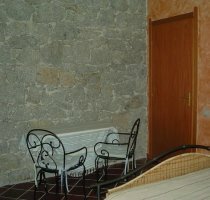 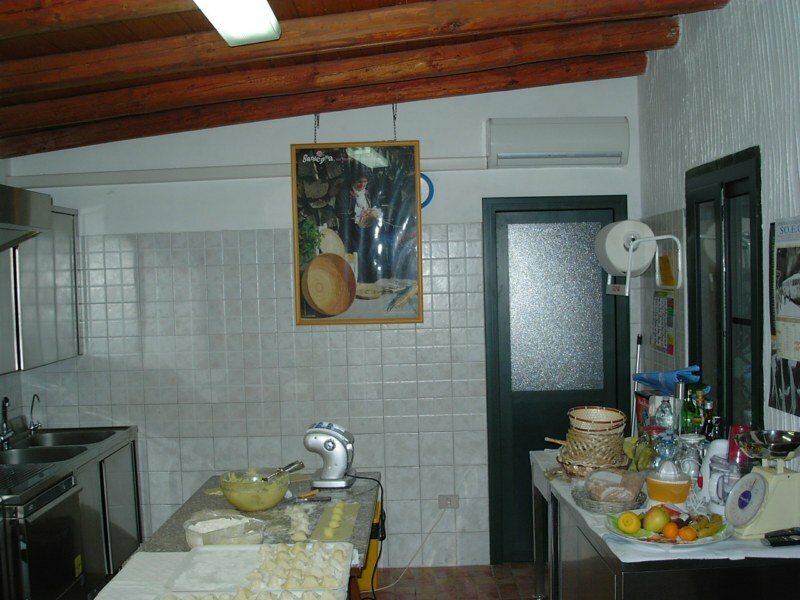 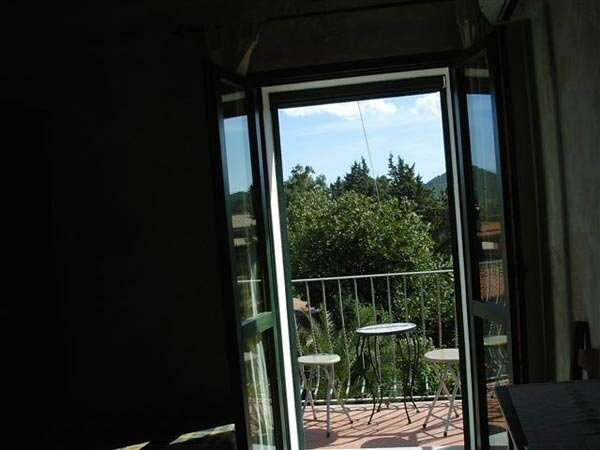 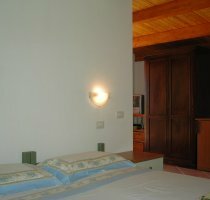 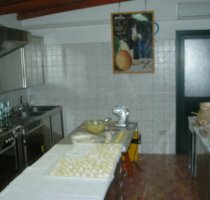 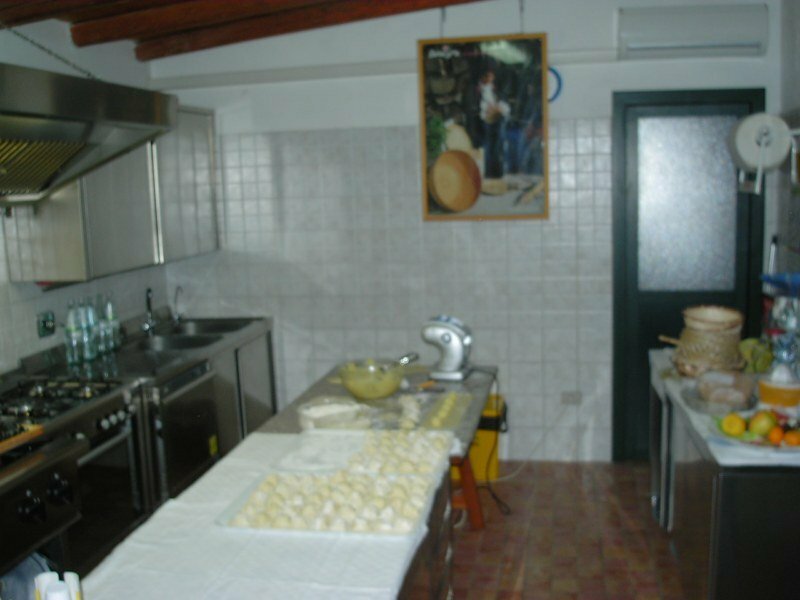 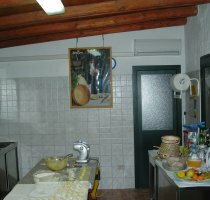 The equipment of the apartment includes a fully equipped kitchen, at guests disposal, a fridge and a washing machine. 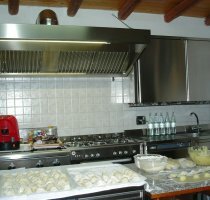 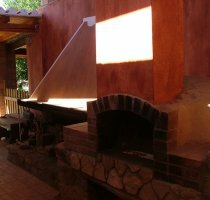 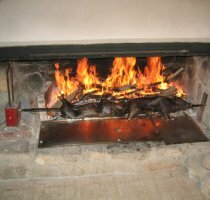 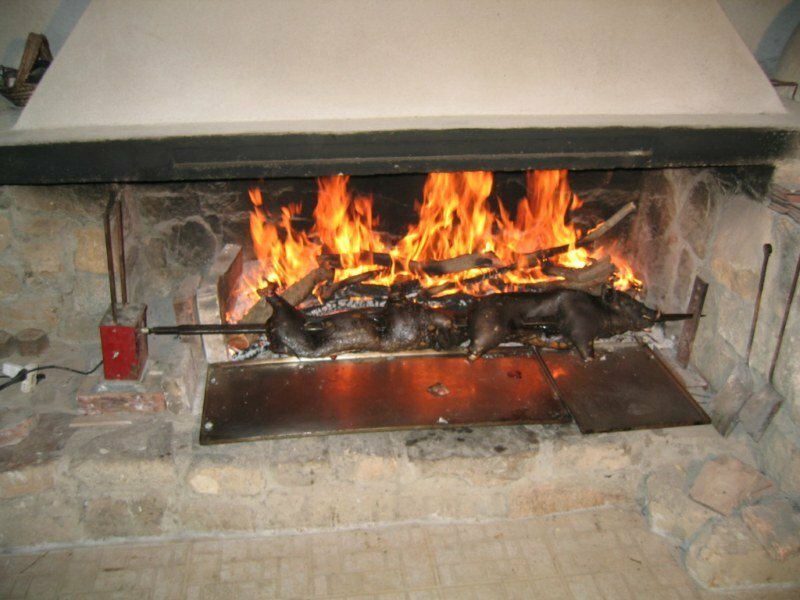 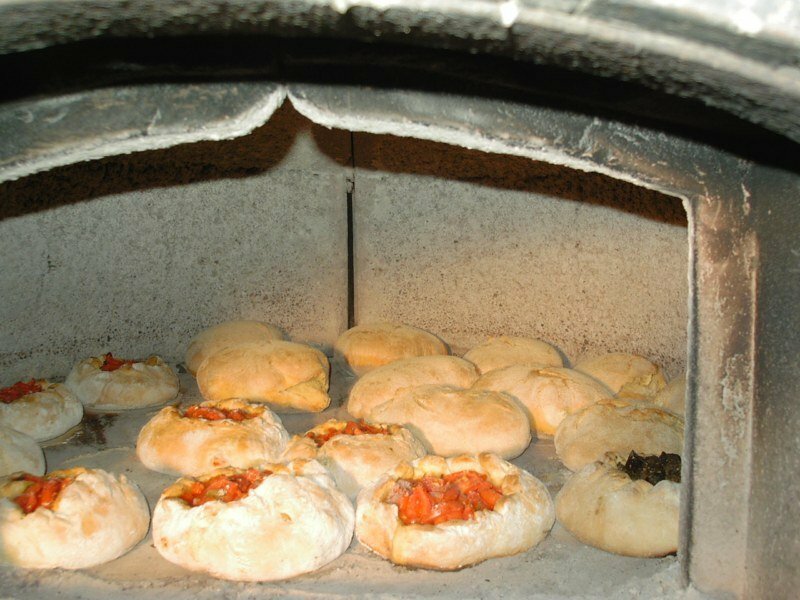 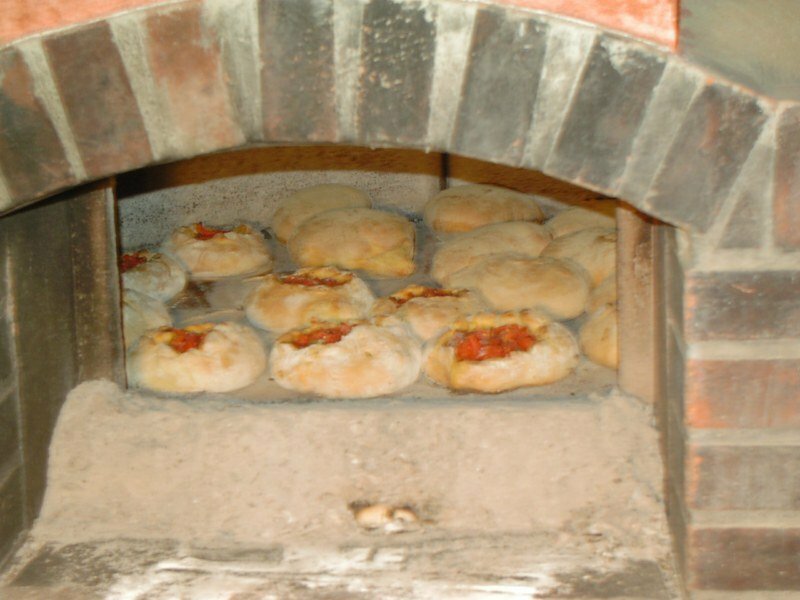 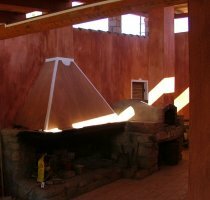 At the property restaurant it is possible to have half board and the types of menus depend on season and market availability. 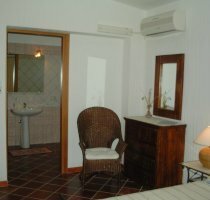 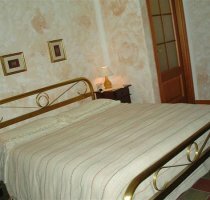 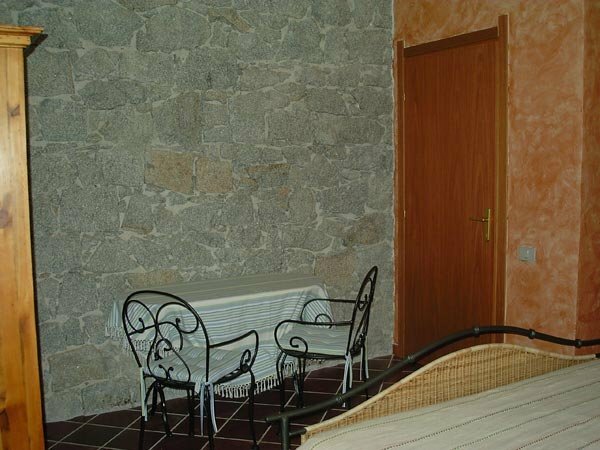 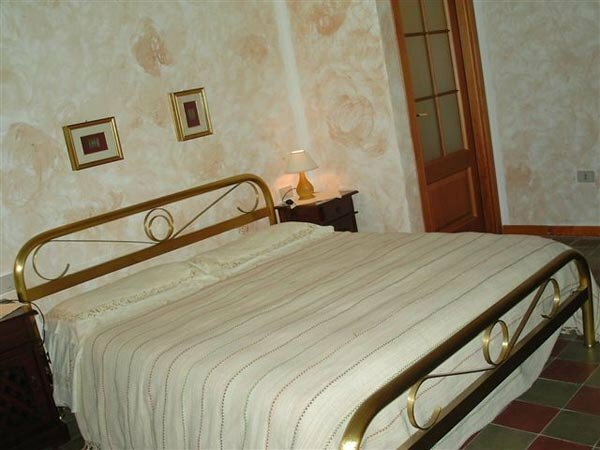 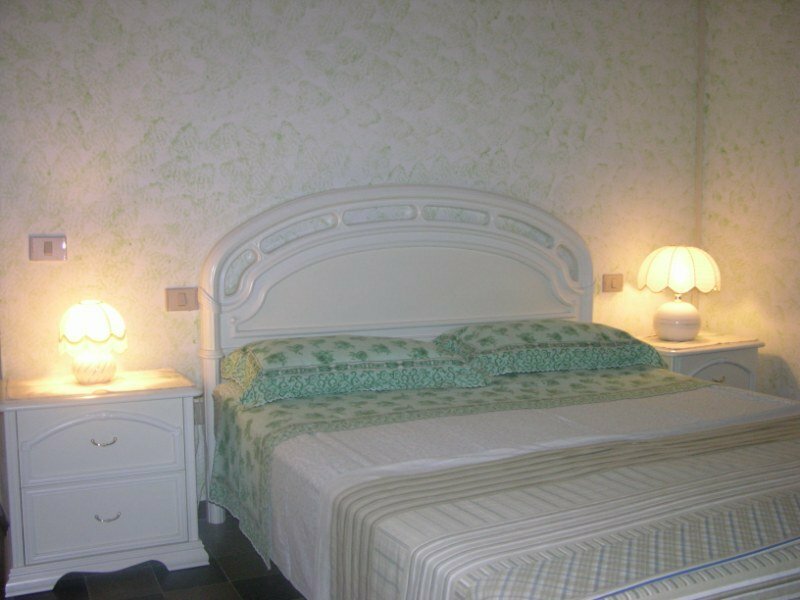 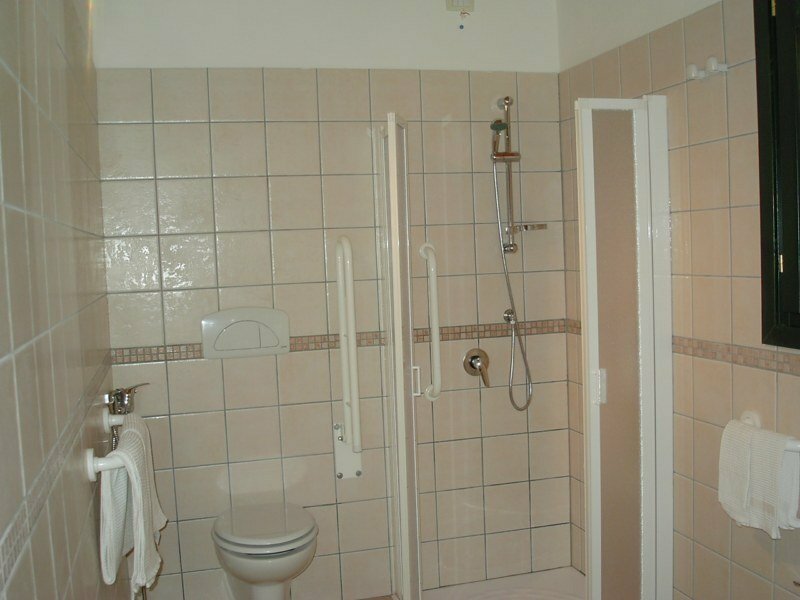 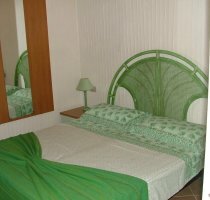 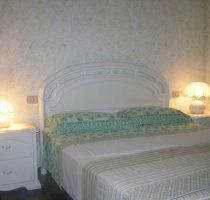 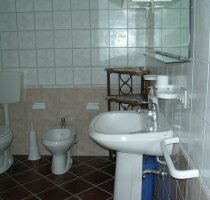 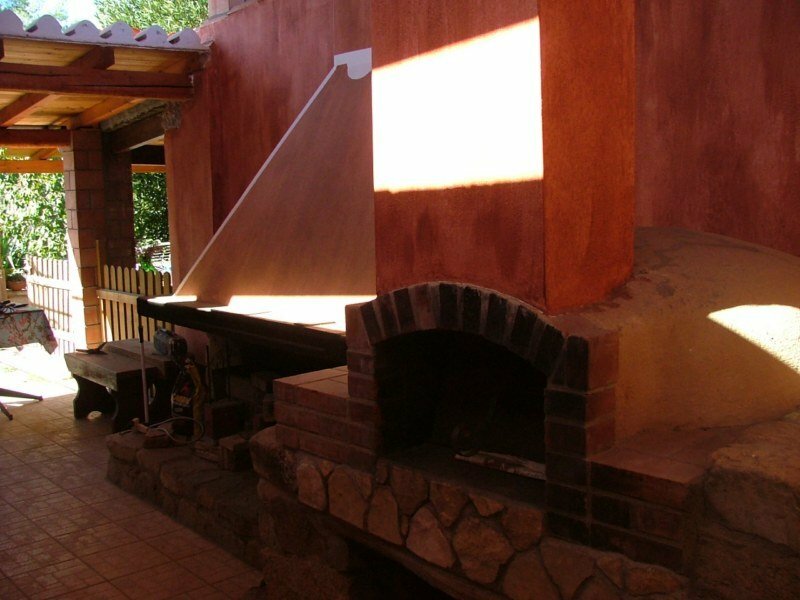 Air-conditioning, Parking, Heating, Restaurant, Family Rooms, Rooms/Facilities for Disabled Guests, Garden. 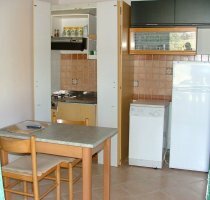 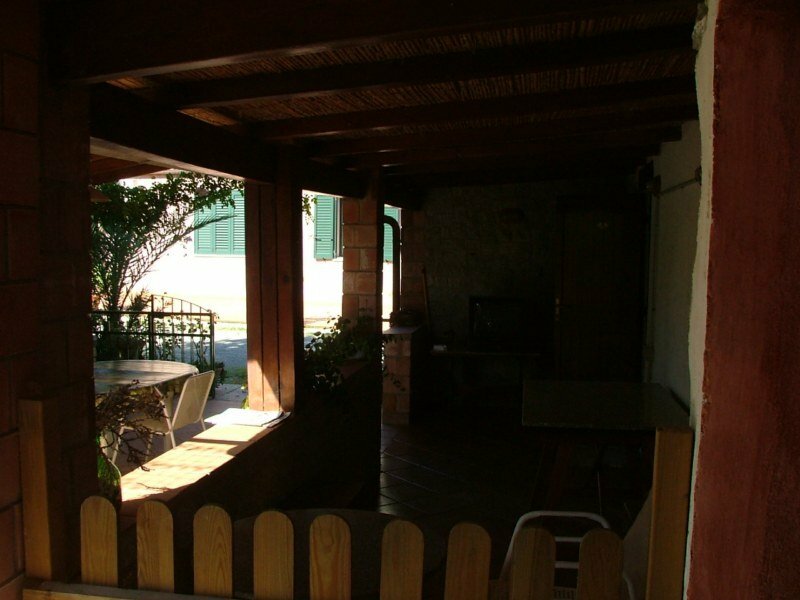 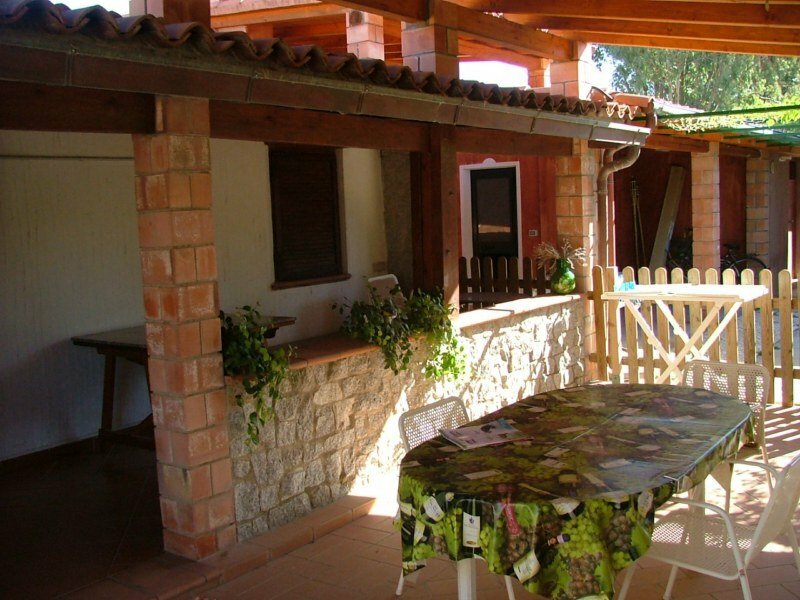 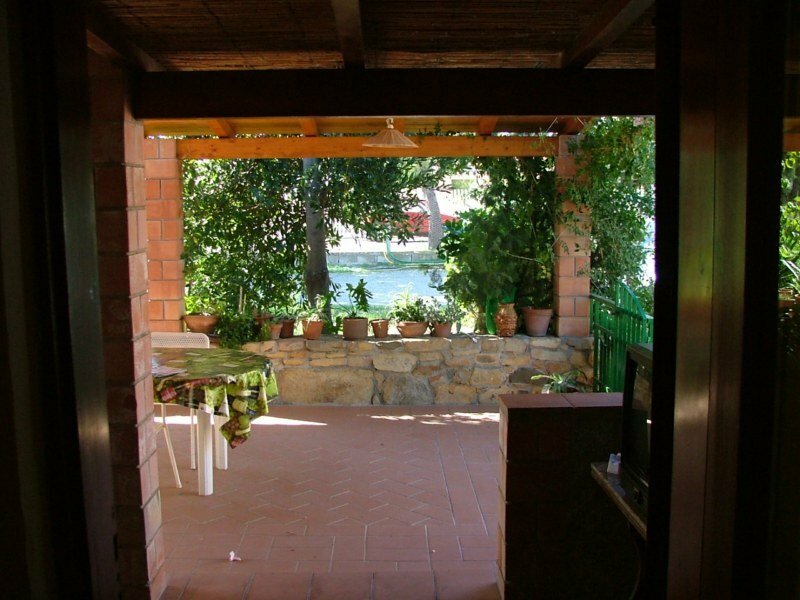 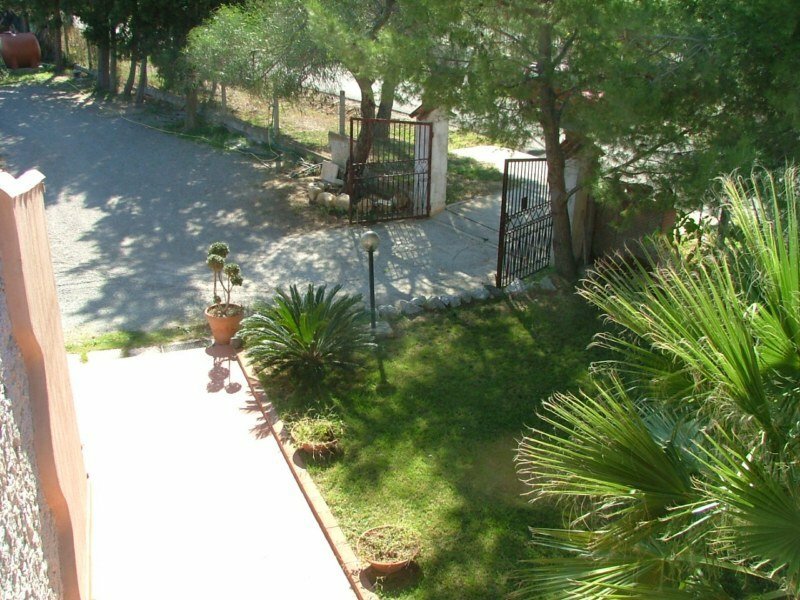 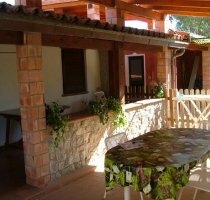 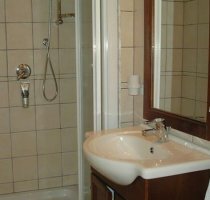 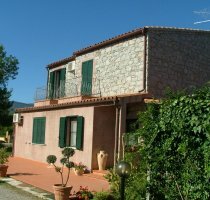 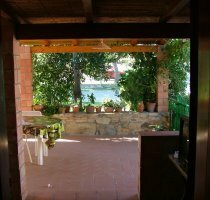 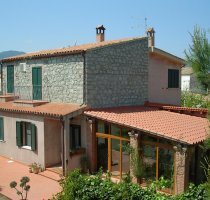 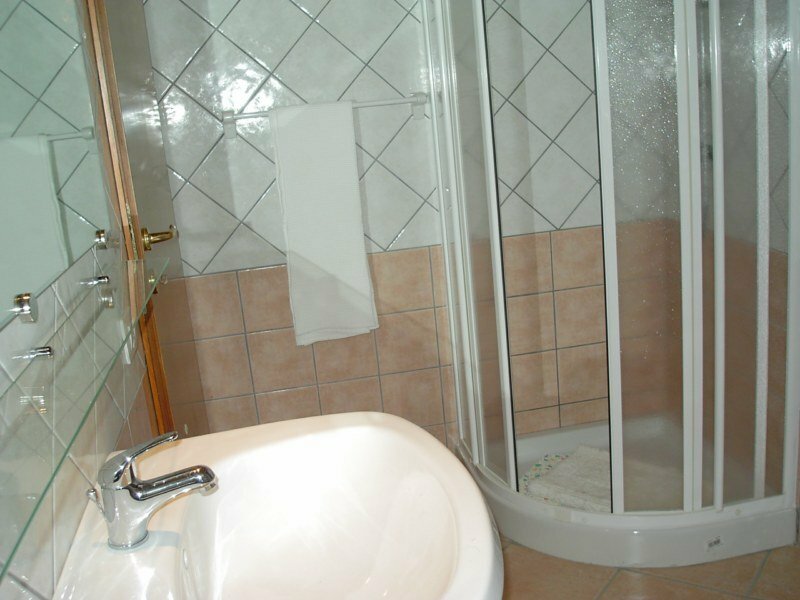 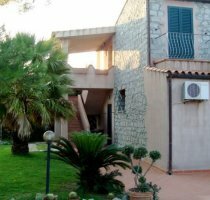 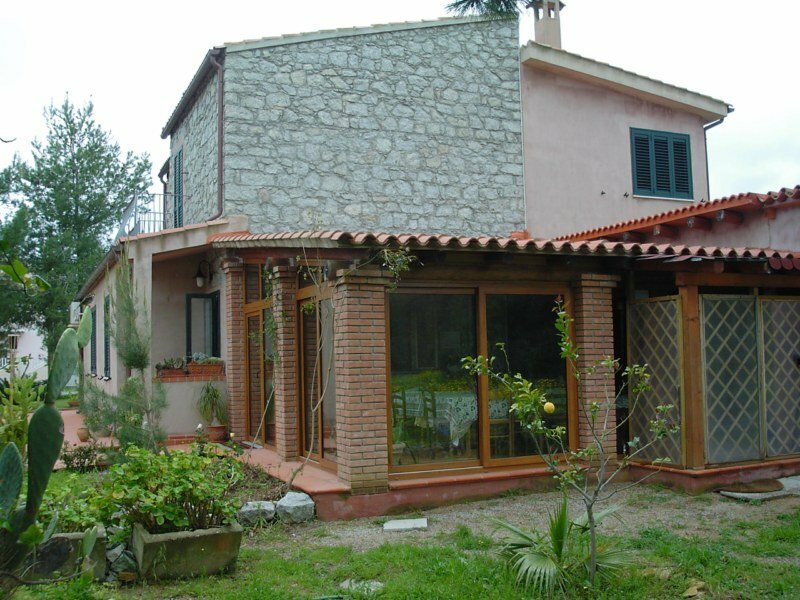 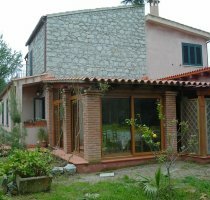 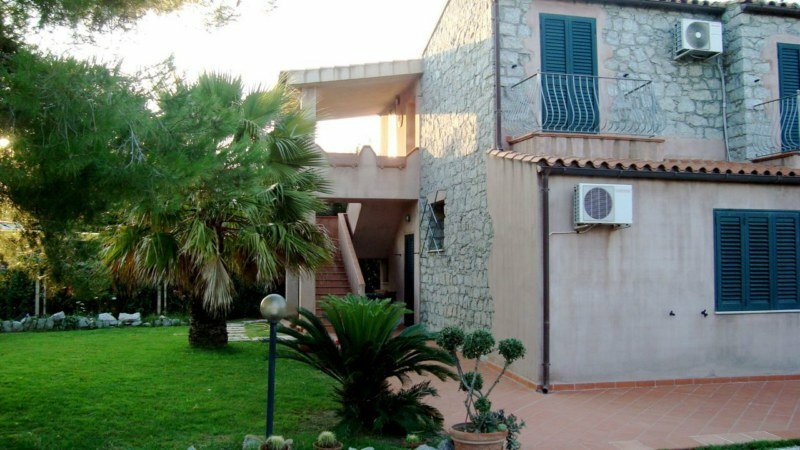 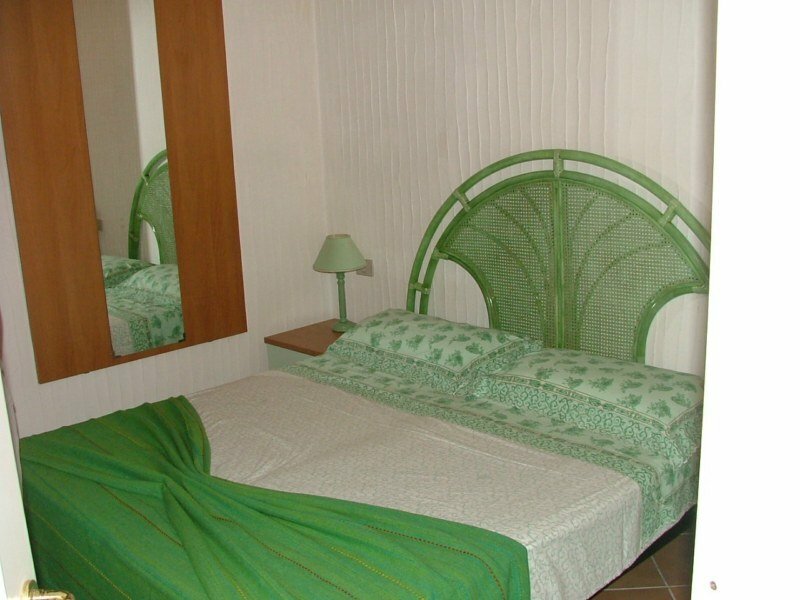 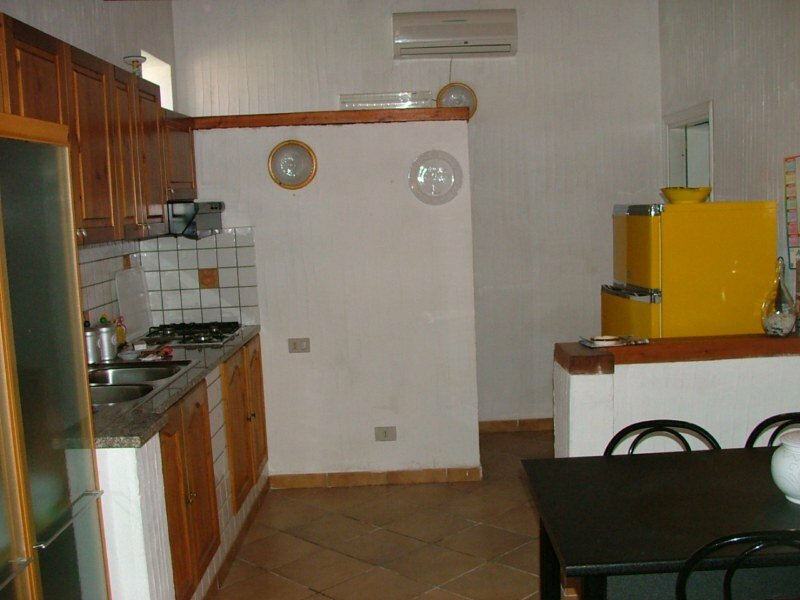 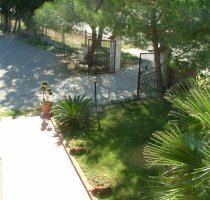 This property requires minimum stays of 7 nights from 21/07 to 31/08, and minimum stays of 3 nights from 01/06 to 20/07 and from 01/09 to 15/09. 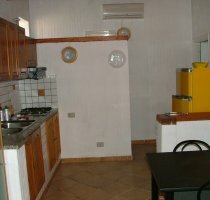 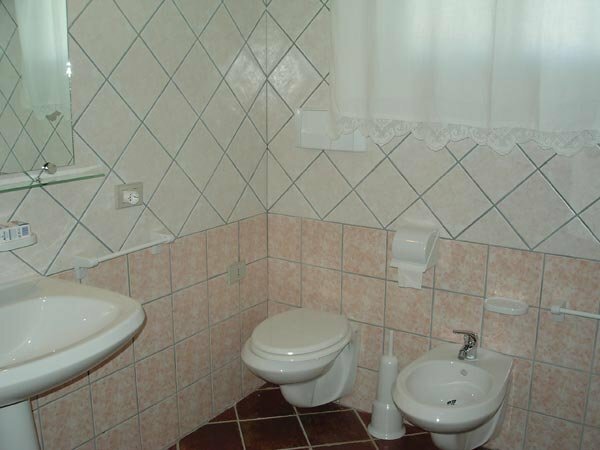 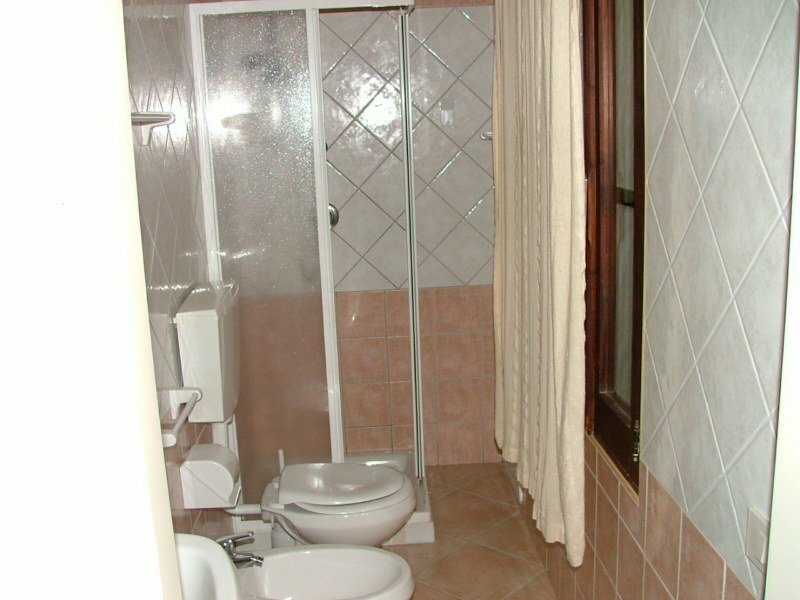 THE PRICE INCLUDES: Breakfast and weekly cleaning of the room. 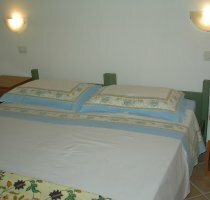 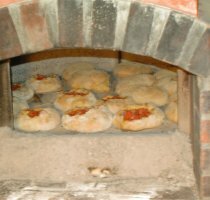 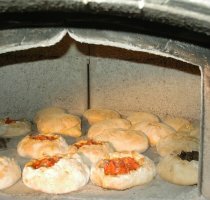 - Tourist tax: Euro 0,50 per person per day. 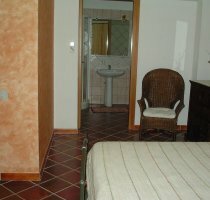 Exempt from payment: children until 10 years, disabled and their assistants. 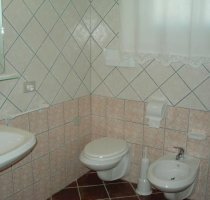 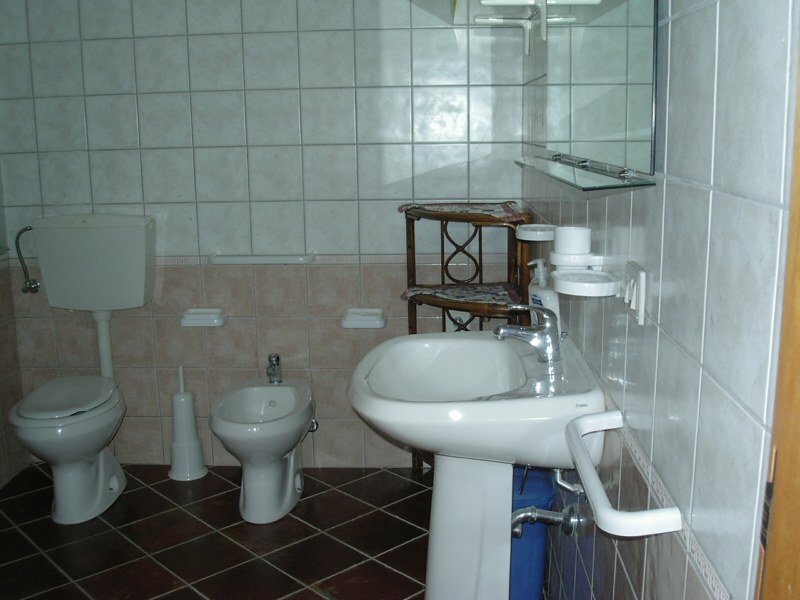 - Possibility to require the service of Half Board.